Wow–a busy few months! Not only has school started up again (final year! w00t! Though in truth, I love studying, and am actually a little sad to see the end of it. ), but I had ambitious plans to try to release 1-2 of my queued up, forthcoming titles. So, what are some of the great things that have happened these past two months? Or at least, it’s LIVE. 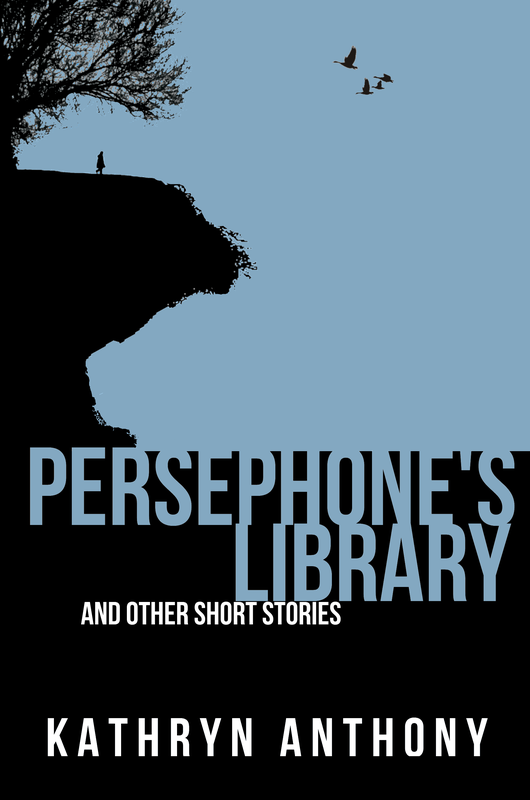 As in, my anthology of five collected stories, Persephone’s Library and Other Short Stories is now available for purchase at Smashwords and Amazon. Pending approval, it will also be available at ibooks, BN and all the other retail distribution channels that the smashing Smashwords partners with. The stories in the collection are set in bleak and futuristic landscapes. A couple of them contain psi- elements, while others are just about characters striving to live their lives and rebuild their realities in worlds where society as we know it has become un-integrated from itself. 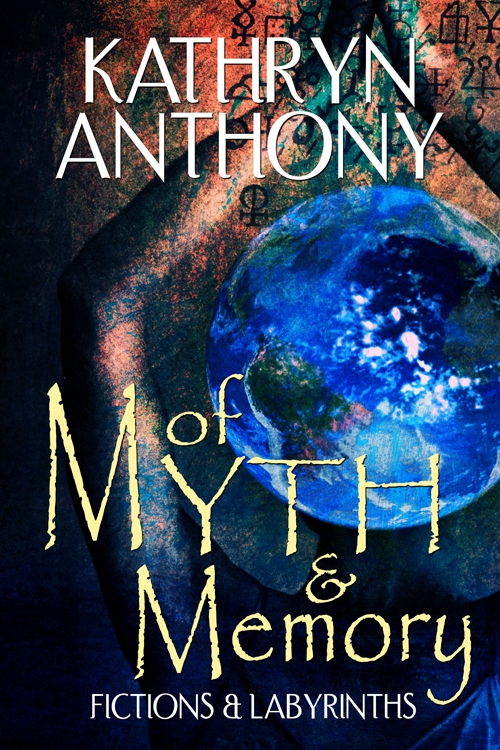 There are no flashy or dramatic apocalypses–intead, the stories are about changed, ravaged and fatigued civilizations, societies that have fallen apart, and the characters living within them, trying to find their own meaning and balance. While several of the stories are pessimistic, others are hopeful, themed around the idea that life goes on, and that we can find hope even in dark times, even after much is lost. Sometimes, it’s just about finding something to believe in enough to make life worth living. 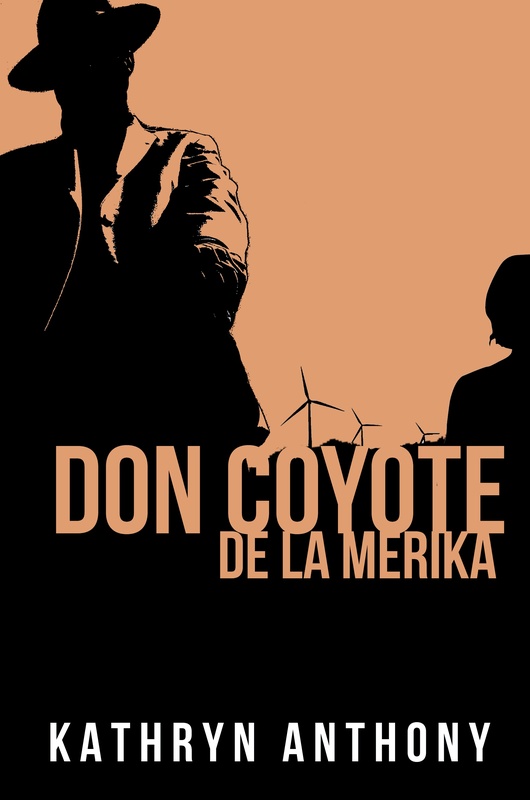 I’ve decided to offer the first story in the anthology–a novella called “Don Coyote de la Merika” for free, in its entirety. It’s a separate download of the entire 11-thousand word novella. Head on over, grab a copy and give it a read-through. I hope you enjoy it (in point of fact, I hope you enjoy it enough to want to purchase the entire anthology!). If you get the chance after, I’d also love it if you were to post a review! 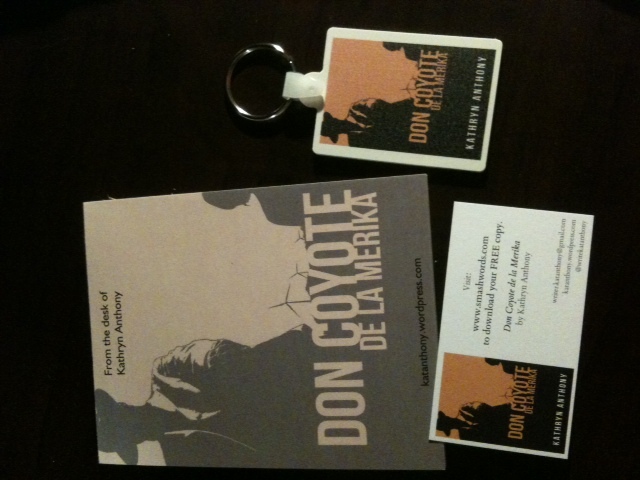 My idea in doing the giveaway is to give you an idea of how I deal with character, story arc, pacing and plot. You can also see whether you feel the resolution is appropriate to the narrative. This strikes me as fair–this way, you know what you’re getting. And if you like it, then for the price of a latte, you can buy four more stories by yours truly, grouped around similar themes (and in some cases set in the very same world), in Persephone’s Library. As well, if you enjoyed the free download, please feel free to pass it along to friends or to send them to the Smashwords page to download their own copies. I just ask that if you pass along the file, that you send it in its entirety (so with all the attributions, the copyright notices, the little note at the back by me, promising good karma if you buy the anthology etc.). Also, please do not sell it, commercialize it in any way, or create any derivative works without contacting me to seek permission. That’s about it! 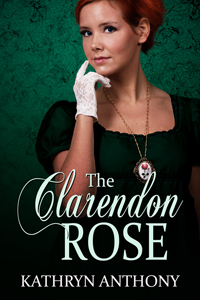 I hope you will check it out–and that you will enjoy!